Jerry Pate Company has the products and services needed to help provide the results you require for your sports fields and grounds. Our products and irrigation service professionals are knowledgeable and capable of working to find the best possible solutions for irrigating turf grass and landscape plant materials. Our capabilities and expertise can address irrigation requirements from the water source to the playing surfaces. Jerry Pate Company is proud to offer the best in-class irrigation sprinklers from Toro and Rain Bird for sportsfields and grounds customers. Whether you are looking for rotors or spray heads, we have you covered. 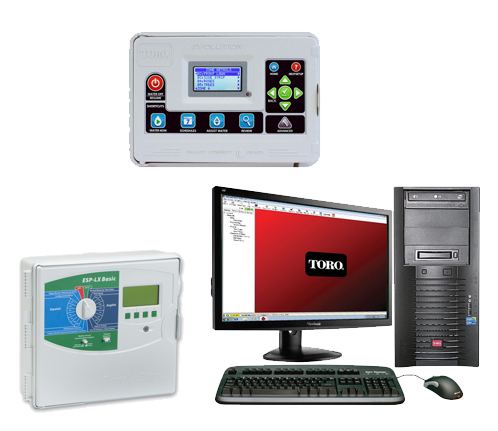 Jerry Pate Company offers a wide variety of control systems and central controllers from Toro and Rain bird for sportsfields and grounds irrigation systems. From Toro’s Evolution® Series Controllers and Sentinel® Central Control Systems, to the Rain Bird ESP-LX Series controllers, we have the products and resources available to best suit your Sportsfields and Grounds irrigation system needs. There is no longer any need to send in your field controller components and wait for them to be repaired and returned. 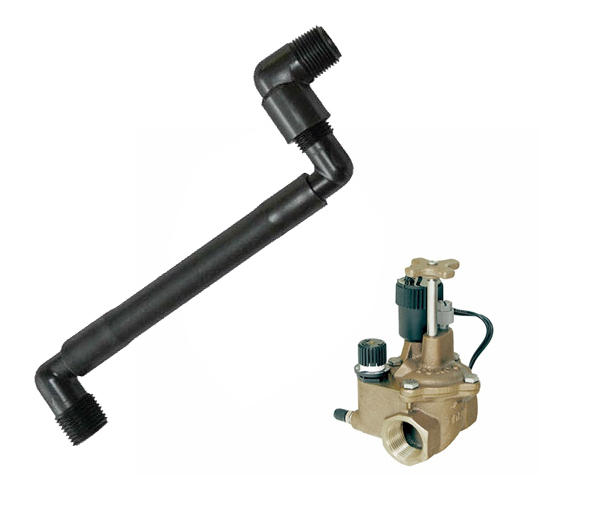 Jerry Pate Company’s Board Exchange Program allows for immediate replacement of your irrigation controller components. The JPC Board Exchange Program provides, low, fixed rate prices, and two year warranty on all replacement parts. From the oldest Toro irrigation systems to current production we can fix and provide parts for your Toro irrigation system. Please contact your account executive or one of our Customer Care Team Members today!